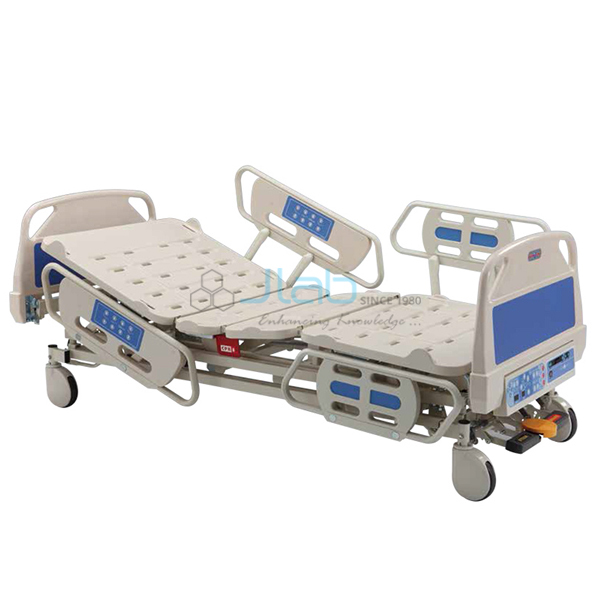 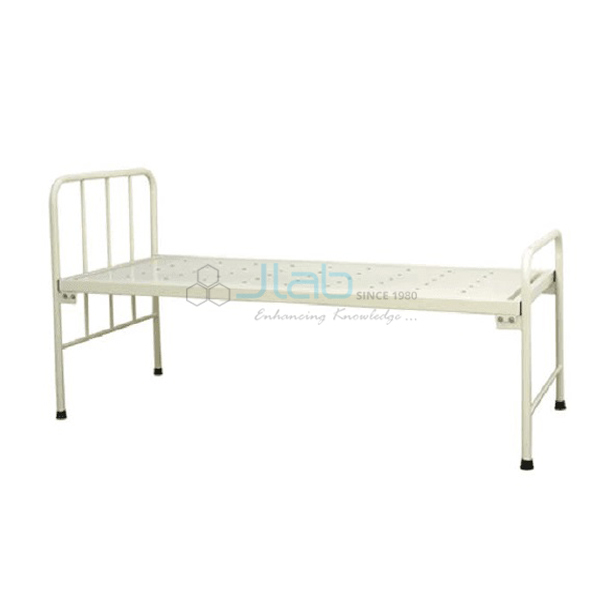 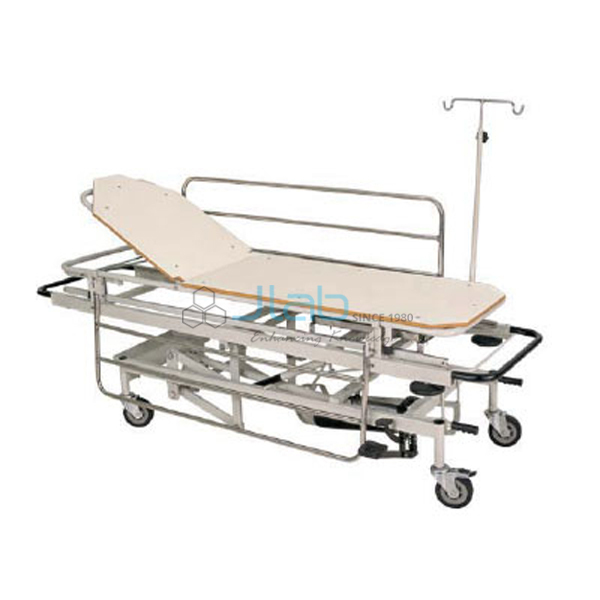 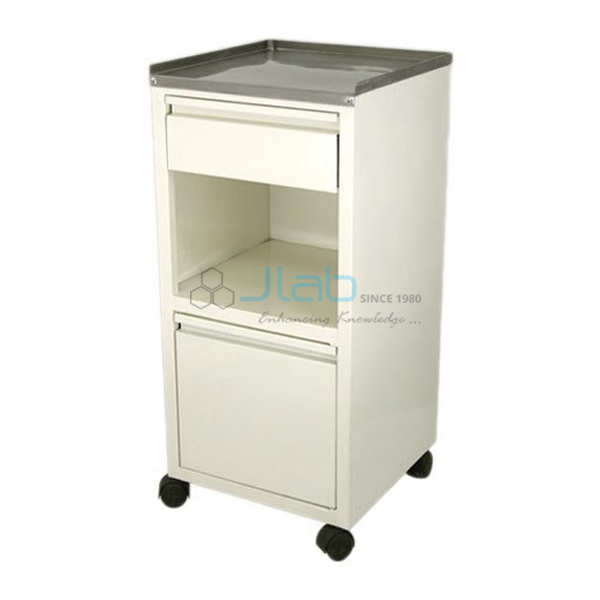 Jainco Lab is a leading Hospitality Furniture Manufacturer & Exporters from India, We are one of leading Manufacturers, Suppliers and Exporters of Hospital Equipment in market, fulfilling varied requirements of our customers. 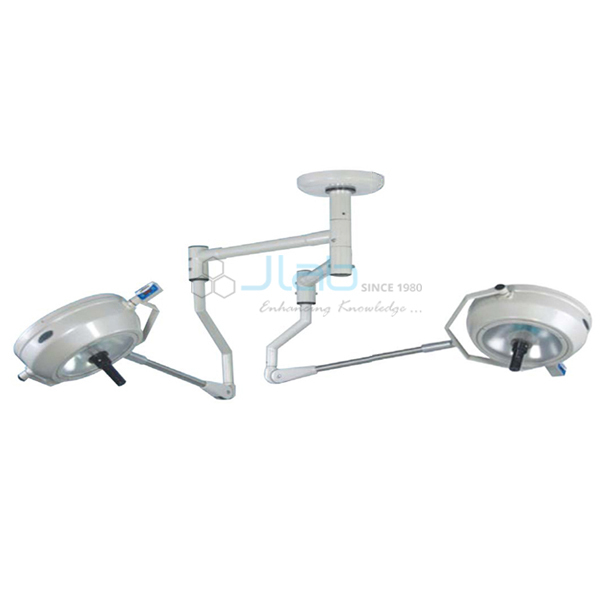 Our Comprehensive quality check methods ensure us to provide best quality products to our clients. 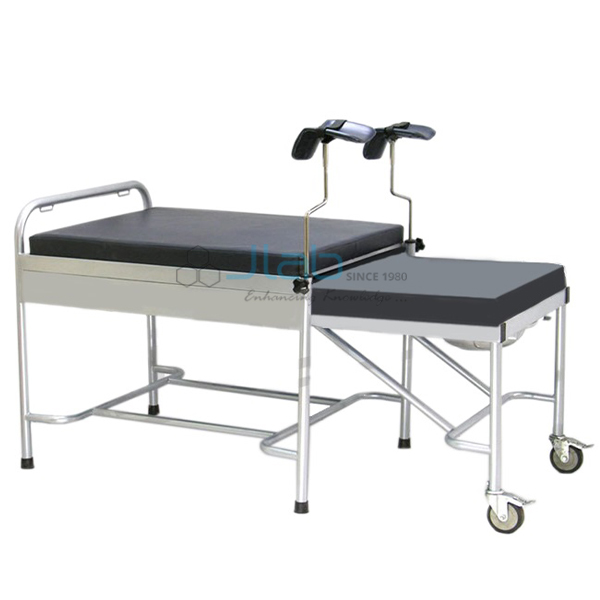 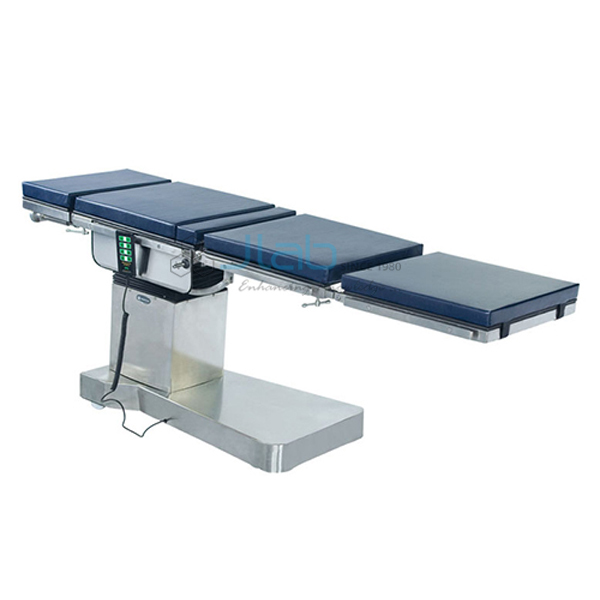 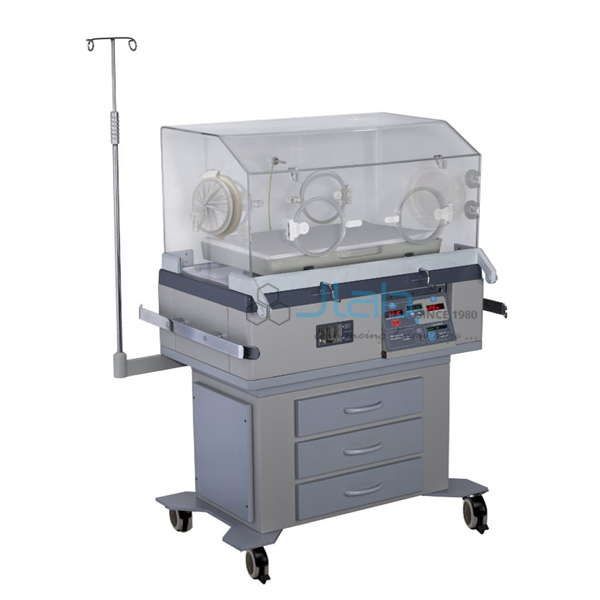 Hospital Furniture Manufacturer, Hospital Furniture Suppliers, Hospital Furniture in India, Hospital Furniture Exporter, Hospital Laboratory Equipment, Hospital Furniture, Medical Furniture Manufacturer, Medical Furniture Suppliers, Hospital Equipments, Hospital lab Equipment.